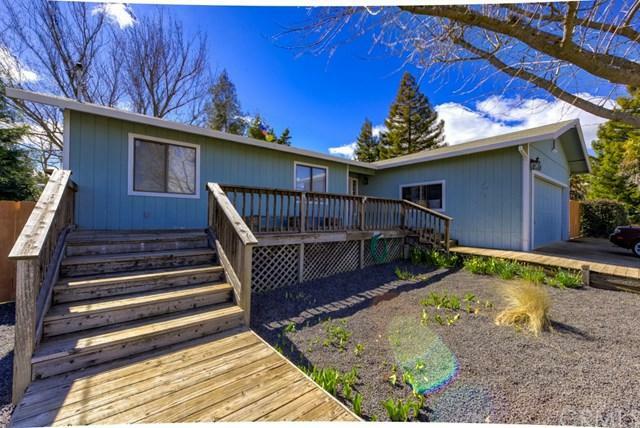 Lovely three bedroom, two bath home with many awesome amenities. This home offers 1,336 sq. ft. of living area and sits on 0.34 of an acre. Parking galore. Plenty of room for all your vehicles, RV and boats. 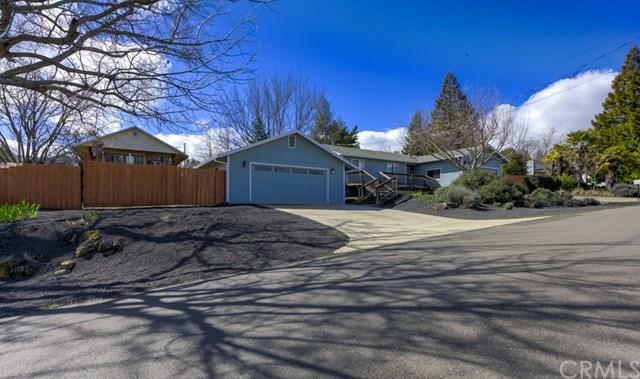 Two car attached garage plus another detached, oversized, two car garage. Additional secure parking behind a wood fence and gate. The interior of the home features an open, flowing floor plan. Living room with wood stove, galley kitchen and darling dining nook. Tastefully remodeled guest bath. Picture Lovely three bedroom, two bath home with many awesome amenities. This home offers 1,336 sq. ft. of living area and sits on 0.34 of an acre. Parking galore. Plenty of room for all your vehicles, RV and boats. 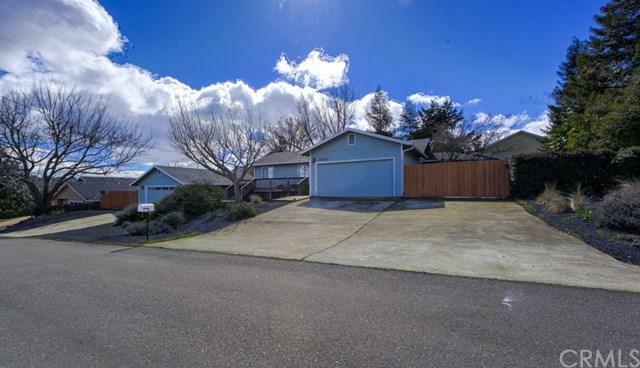 Two car attached garage plus another detached, oversized, two car garage. Additional secure parking behind a wood fence and gate. The interior of the home features an open, flowing floor plan. Living room with wood stove, galley kitchen and darling dining nook. Tastefully remodeled guest bath. Picture windows and French doors allow plenty of natural light. Leading from the living room French doors is a spacious enclosed patio area. Backyard features built-in pool, raised garden beds, tool shed, brick patio and walkway. Mature Redwoods offer shade in the summer months. Wonderful pool cabana, office or game room. Built in cabinets, AC, ceiling fans and storage. Located in Clear Lake Riviera Subdivision. Clear Lake Riviera is a hidden jewel that lies nestled on the slopes of Mount Konocti. Community members come from all over the world to make a home in some of the most beautiful and wildlife-rich countryside. Here, deer walk through your front yard. The combination of natural beauty, proximity to Clear Lake, wineries, and many other amenities makes the Riviera an ideal place to call home. 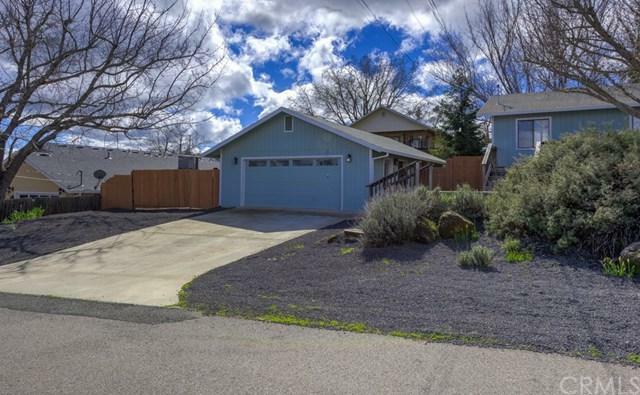 If you are looking for all of the peace that comes with living in the country, yet still be less than two hours from Sacramento and San Francisco, this is the place for you!